Penn State School Supplies - Starting at under $5! Penn State School Supplies There are 10 products. Stop at McLanahan's Penn State Room before class to pick up last minute Penn State School Supplies. We carry Penn State stationary, pens, pencils and stickers. 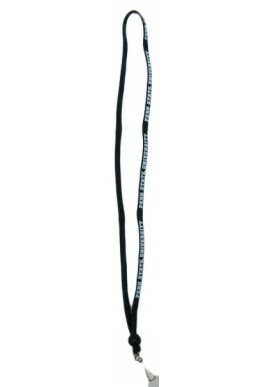 Pack it up in a Penn State Backpack or String Bag. 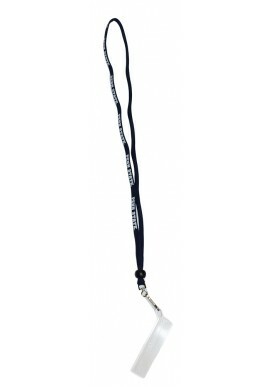 Looking for ID holder or lanyards? We have those, too! Shop for Penn State School Supplies online or in our downtown State College, PA store.